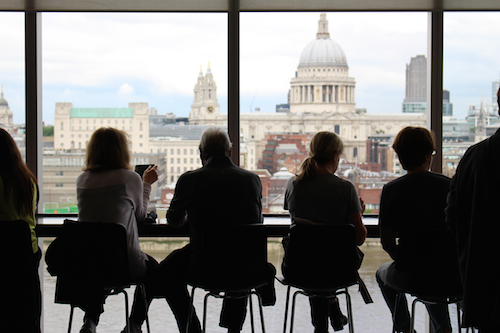 We are accountable stewards of the gifts we have received. 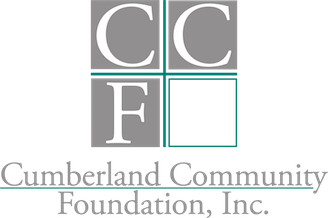 Developed in the spirit of accountability, transparency and continuous self-improvement, National Standards for U.S. Community Foundations are evidence that community foundations seek excellence for their communities and their donors. National Standards guide the sound policies and practices that help community foundations achieve results and impact. Hundreds of community foundations proudly display the official National Standards seal that signifies their compliance and distinguishes them as a smart investment for philanthropists. Intended as a blueprint for internal organizational development and as a tangible set of benchmarks for external assessment of performance. 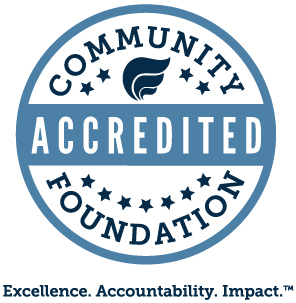 The National Standards program is an accreditation program that confirms community foundations are in compliance with the National Standards for U.S. Community FoundationsTM. For more information about National Standards click here.